Tony Ndoro is a stalwart in the industry of broadcasting in South Africa. Tony started off in the industry working in radio, he started at Radio Bop in 1994 as a drive time jock. 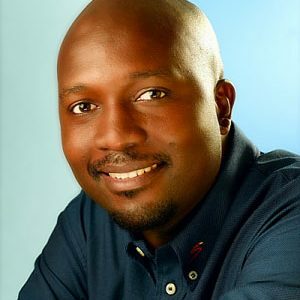 He then moved to Kaya FM as a lunch time host during the stations first year on air, from there Tony moved to 947 doing the morning show 9am – 1pm for two years. Tony moved from 947 to 5FM working on the Saturday show and doing the sport on Gareth Cliff Show for 5 years. Tony finished off working in radio in 2008 but is open to new opportunities that may come his way. In 1999, Tony started working as a voice artist and has since had the opportunity to work for some of the biggest brands in Africa. Tony continues to work as voice artist and has continued to grow and hone his craft. 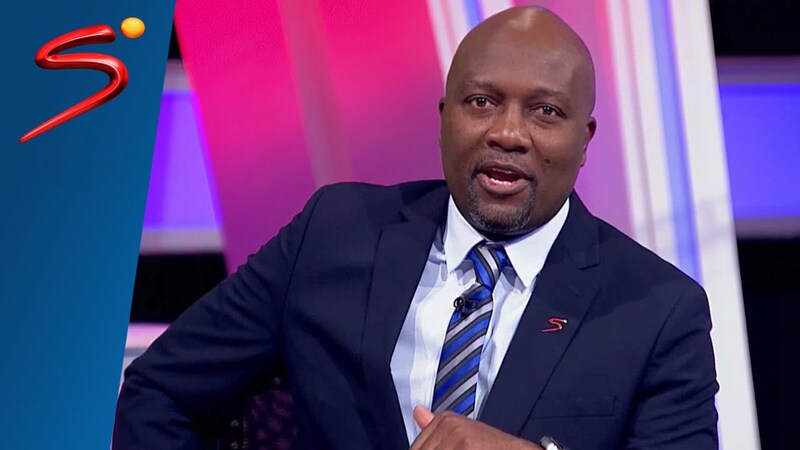 Tony joined SuperSport International in 2001 as a Sports Anchor working on soccer, athletics and rugby. 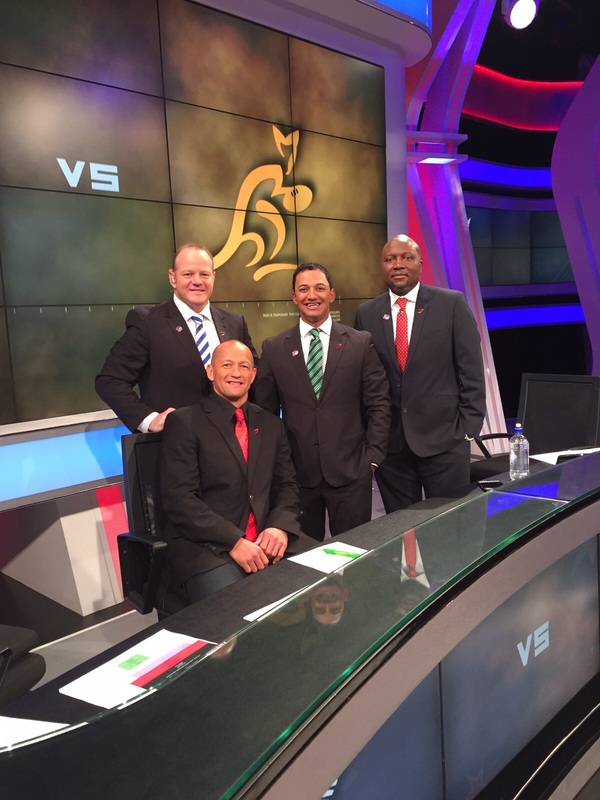 Tony has had the privilege of working on rugby coverage for over 13 years. He has traveled extensively with sports to World Cups and major tournaments. 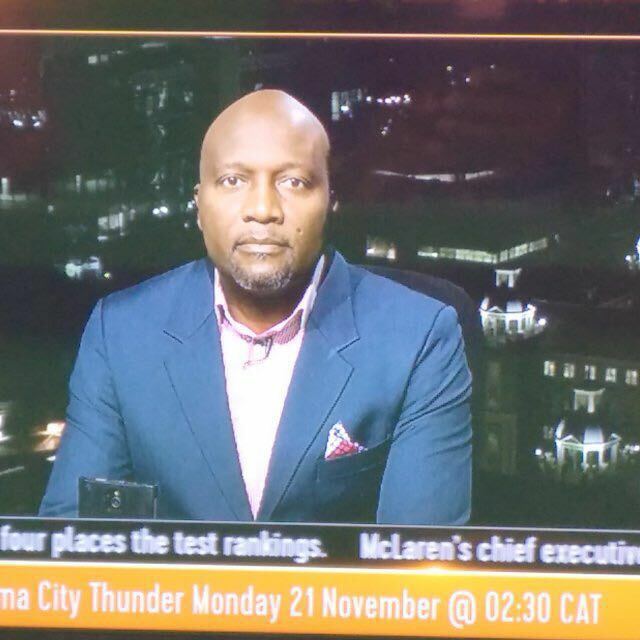 In 2010 Tony added Current Affairs anchor to his resume by joining ENCA for a year in 2010 before going back to SuperSport for another 3 years. 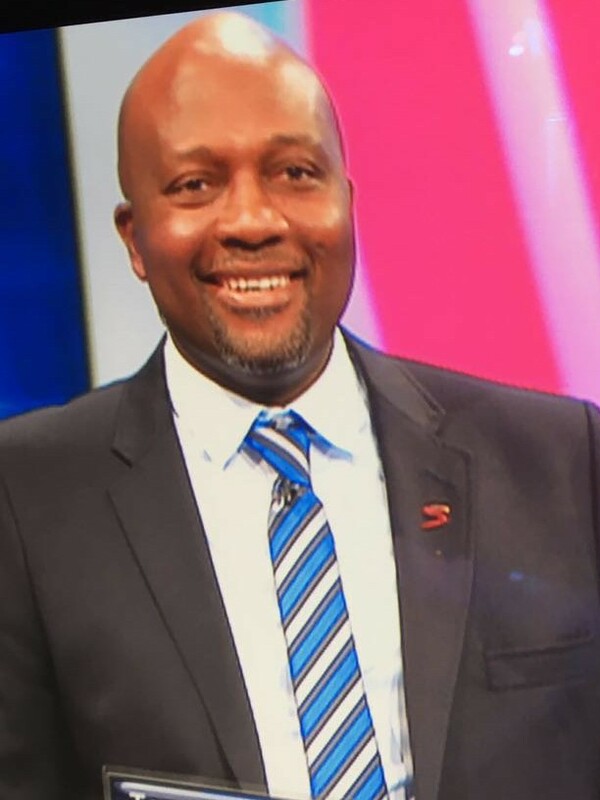 In September 2016, Tony joined Kwese Sports TV. Kwese broadcasts throughout many countries in Africa. For bookings or more information on Tony, please get in contact with an agent at Owen S. Management on 011 483 0940 / info@owens.co.za.